Thread: What are my peppers lacking? Re: What are my peppers lacking? 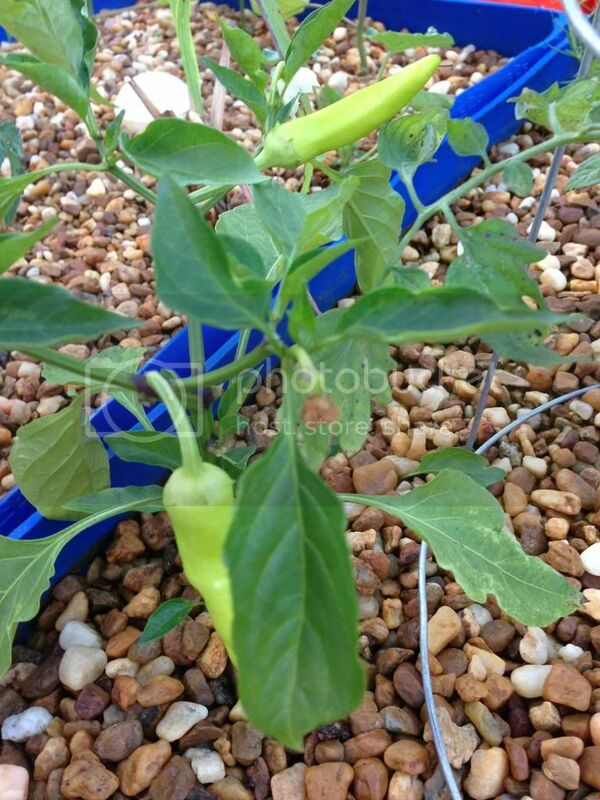 Hey guys, my banana pepper and bell pepper plants are looking a little roughed up. They have been dropping leaves and peppers from the plants. The are dropping them right from the base of the plant. I thought for a while a bug was eating the branches and making this happen, but it after looknig under all the leaves I found nothing and it hasn't been happening to any other of my plants. A few of the flowers are also starting to look a little rotten. Check out the picture below, the flower is in the middle of the photo and has a leaf as a backdrop. Sorry, couldnt get the camera phone focused. Anyone have any recommendations? I believe I have Septoria on my tomato plants. Can this affect peppers too? It's all about the fish, dude. Thanks David. Now just need to figure out what is wrong with the various plants. Seems like everything is something different.